Wendy graduated in 2003 with a BSc Hons Physiotherapy degree from The Robert Gordon University, Aberdeen, Scotland. She spent the following 7 years at the Royal Infirmary of Edinburgh, the largest teaching hospital in Scotland. This time provided Wendy with extensive experience in assessing, treating and managing a wide variety of conditions in both inpatients and outpatients. 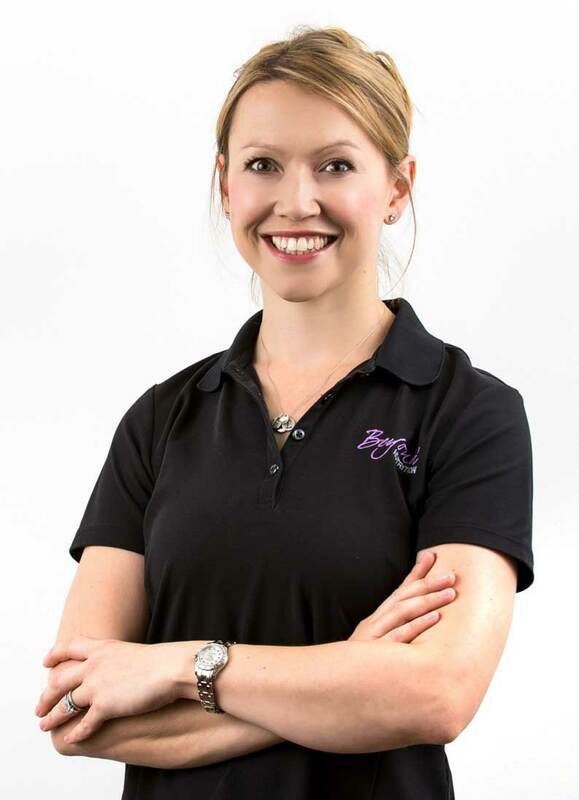 Wendy chose to specialise within Musculoskeletal and Sports Physiotherapy when she moved to Dubai in 2010. Since arriving in Dubai, Wendy has developed a passion for golf and is a certified member of the Titleist Performance Institute. She is able to identify and overcome physical restrictions that may be limiting a golfer from reaching their potential. Wendy is also trained in Dry Needling, Kinesiotaping and Clinical Pilates. Wendy has a particular interest in back injuries, having experienced one herself, post-operative rehabilitation and shoulder dysfunctions.